Want to embark in an amazing career filled with adventures and satisfaction? The PADI Divemaster course is the first step to become a dive professional. 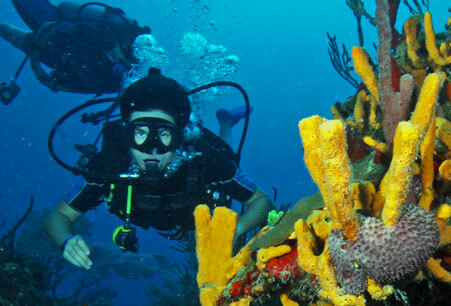 The Akumal Dive Shop offer the best training in the area. You will be working very closely with our experienced instructors. To complete this course in 7 days requires an average of 7 hours per day, concentrating on the academic and project completion portion of the course. 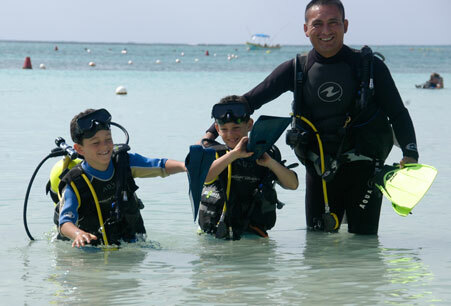 A minimum of three dives and a maximum of six is included during the underwater map-making portion of the course. Emergency First Response Primary and Secondary Care (CPR and First Aid) training within the past 12 months. 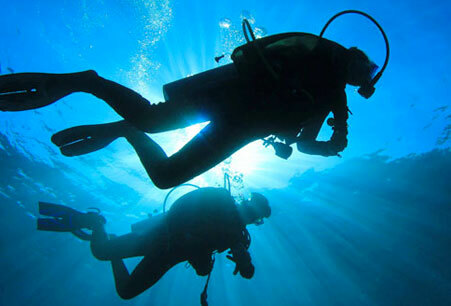 Water work: Underwater map, 3 – 6 dives, confined water work plus additional dives subject to instructor requirements. Course fee:$600.00 USD. Tax is not Included. Certification: Divemaster Application (application for divemaster certification must be made directly to PADI, application fees not included). Crew-Pak not included. Sign up for Divemaster Online – PADI’s eLearning option – to start now. You can work through eight knowledge development sections using a web-based system that lets you learn at your own pace. You also have access to an online version of the Divemaster Manual for reference during and after the course. 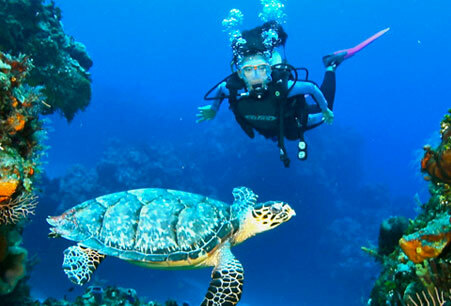 Once you sign in, add The Akumal Dive shop as the store where you will be finishing the program. This is our registration name and number with PADI. Akumal Dive Shop S-1806.